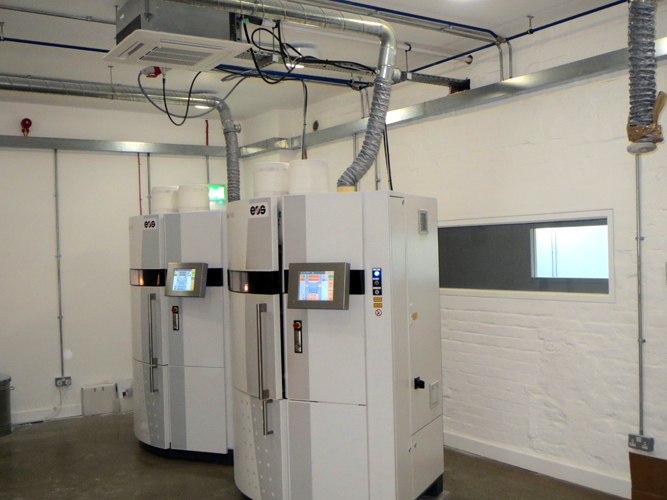 We have recently completed the refurbishment of Digits2Widgets new premises for their 3D Printing business. 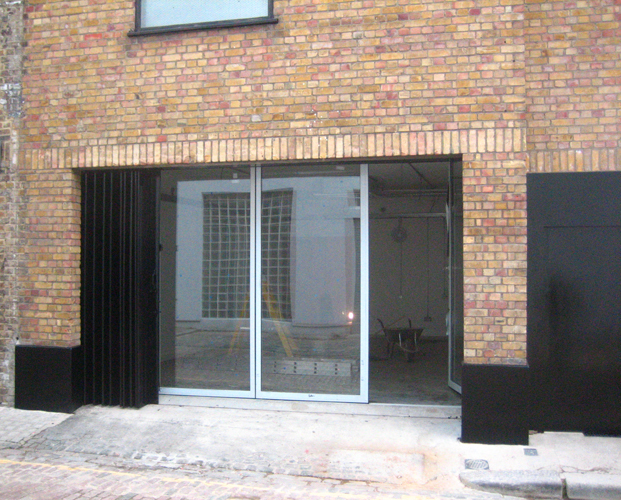 The building in Camden was previously used for the manufacture of pianos and Spitfires. 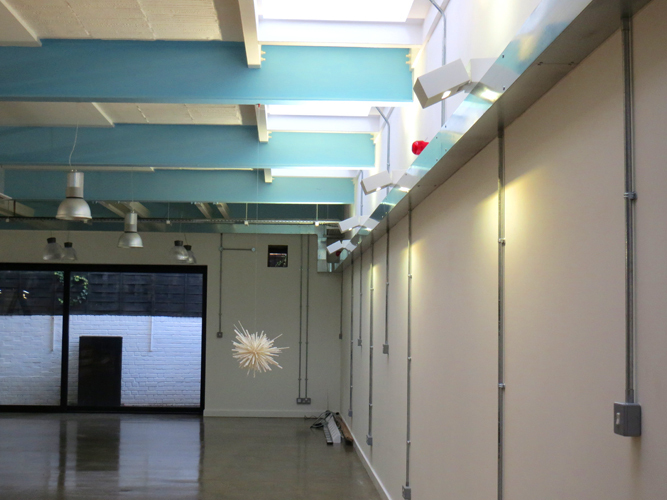 The refurbishment provides an open plan studio with new roof lights to maximise daylight. There are also specially air-conditioned workshops for the 3D printers. 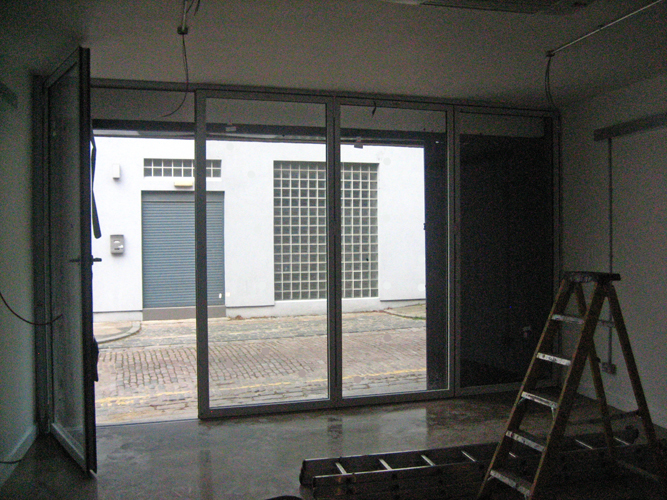 A central corridor has slot windows giving views into the printer rooms and studio. 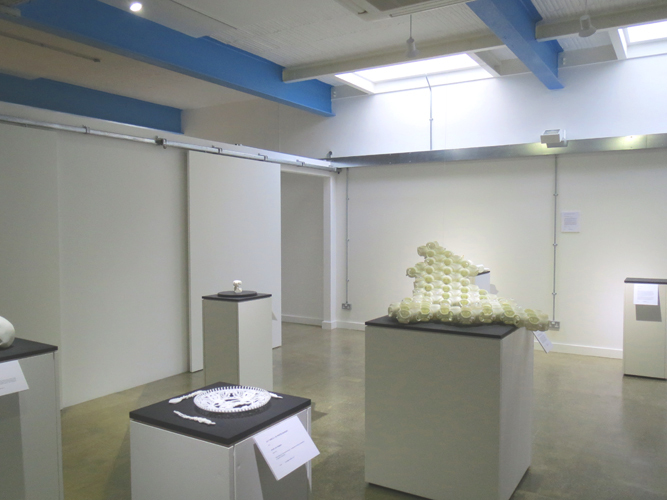 An exhibition space has been provided in the reception area to showcase the work of artists and designers using 3D printing. 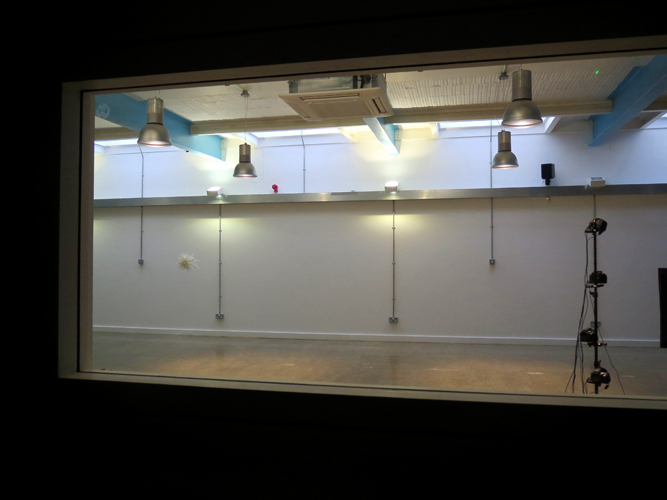 The meeting room is in the old loading bay and the sliding folding windows can be opened to give vehicle access when necessary. 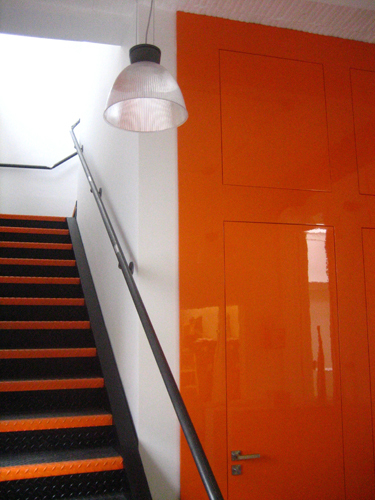 The flooring throughout is polished concrete and the services have been left exposed to maintain the industrial feel.